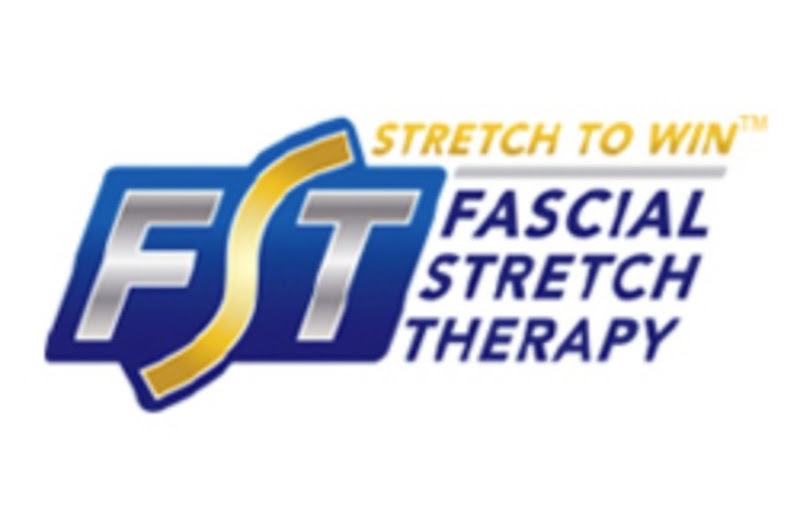 All Classes with the exception of The FST: Stretch class on Monday’s at 6:30 pm are pre-registered only. Classes are limited so payment secures your spot with post-dated cheque, Cash or Credit Card. 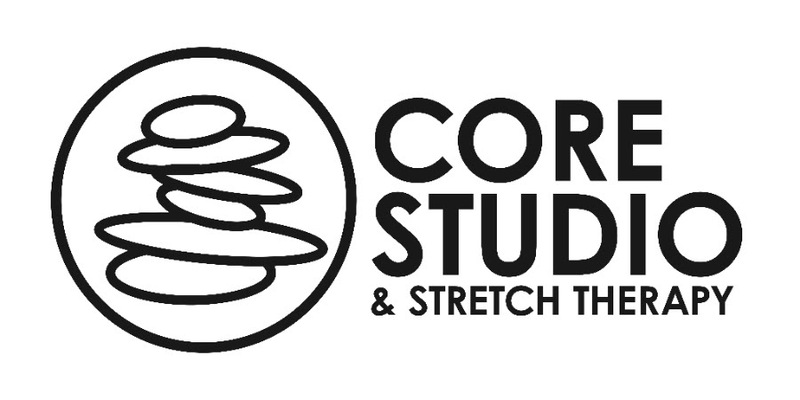 Email daris@corestudiostretch.com to sign-up. 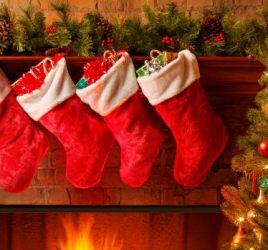 You will not be able to sign-up online as classes usually fill up. 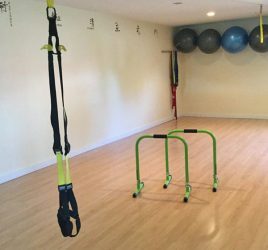 – Progressive: Each class gradually builds onto the next to create a safe and effective plan for your body and by doing so we learn ways to modify and adjust to our specific needs. – Accountability: Committing to twice a week will hold you accountable to commit to your health and wellness and not just showing up when you feel like it! Our health is a full-time job. 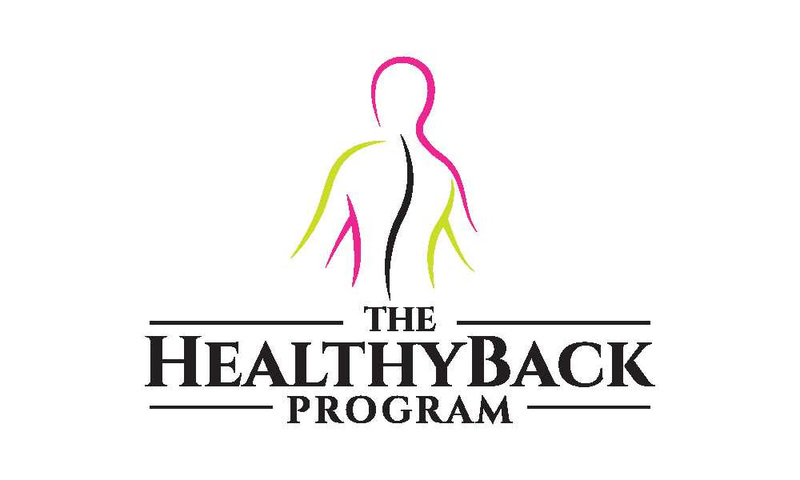 – Consistency: By committing to your program twice a week you are creating a positive habit pattern that will translate not just in your physical exercise programs but in your home and personal life as well.